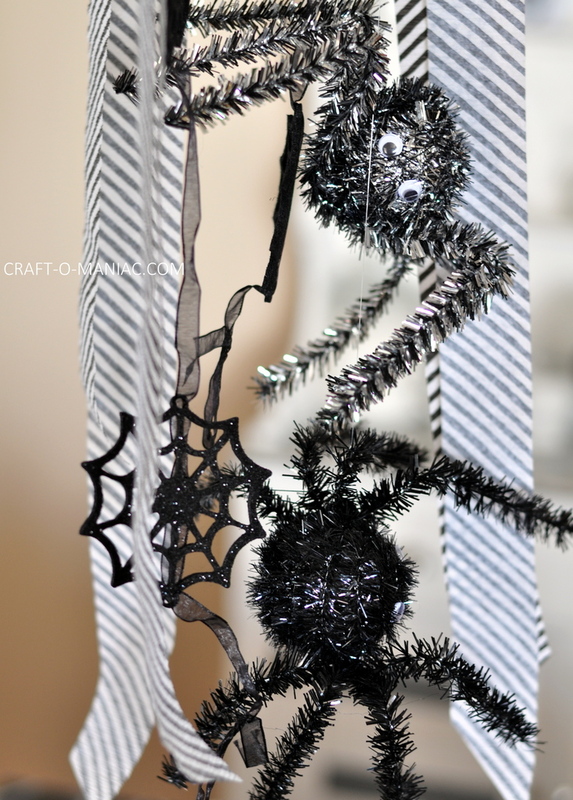 Hi friends today I am sharing this fun Kid and Family friendly Spooktacular Spiderriffic Halloween Party. 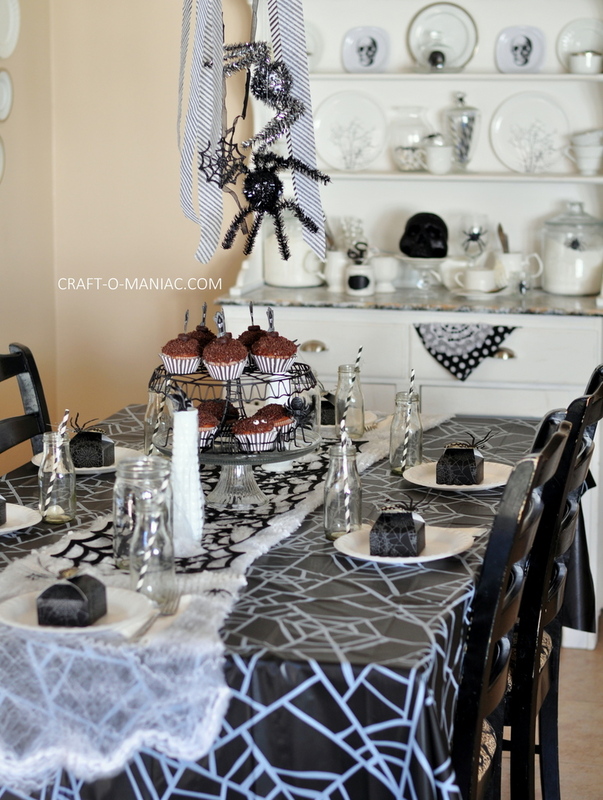 My kids love when we throw our annual Halloween dinner party each year. This year we kind of made it part of our oldest sons 13th birthday party too. 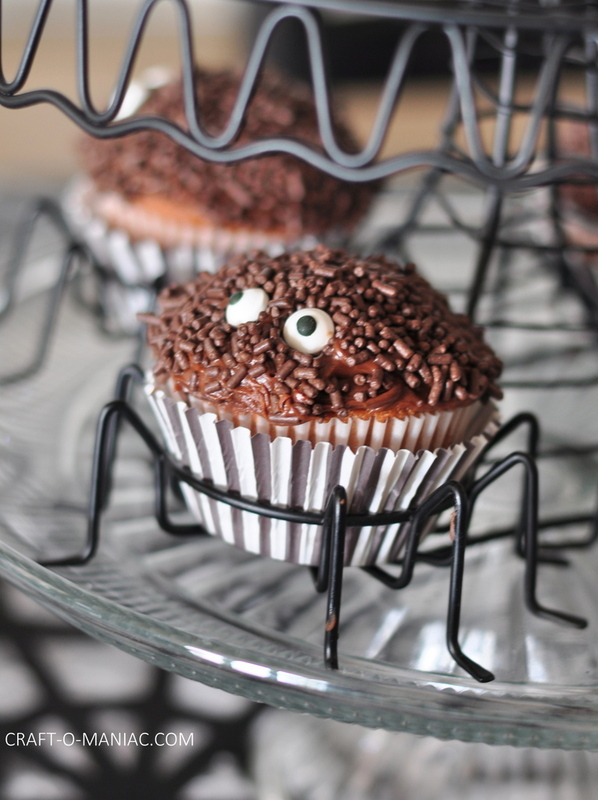 I made him a large spider cake and all (forgot to take pictures of it). We had our family come over for slow cooker bbq pulled pork sandwiches, ranch dip with veggies and ruffles and yummy strawberry orange sierra mist punch. 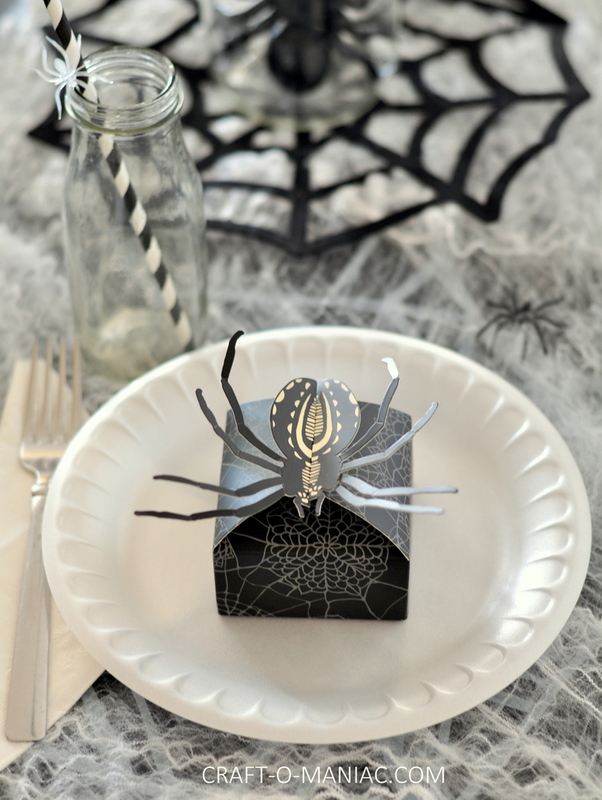 We had double chocolate spider cake and ice cream for dessert. 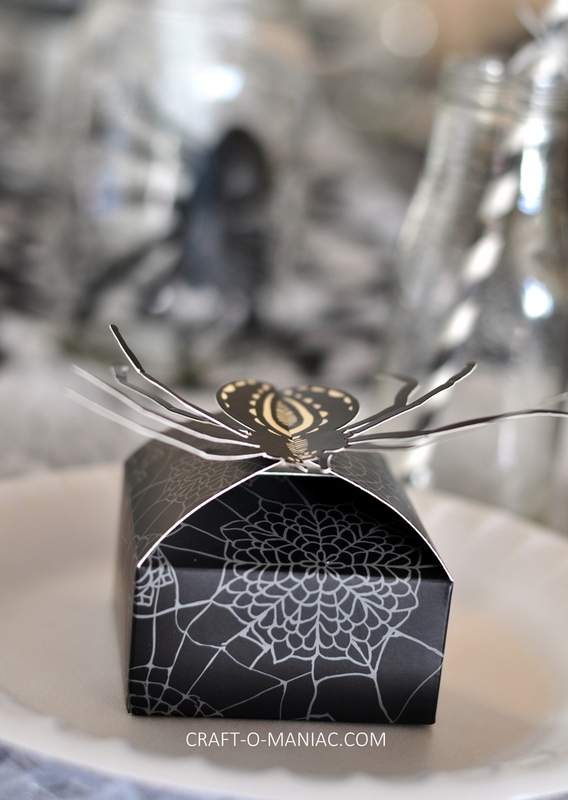 The kids loved all the decor especially the cute Martha Stewart spider candy boxes. 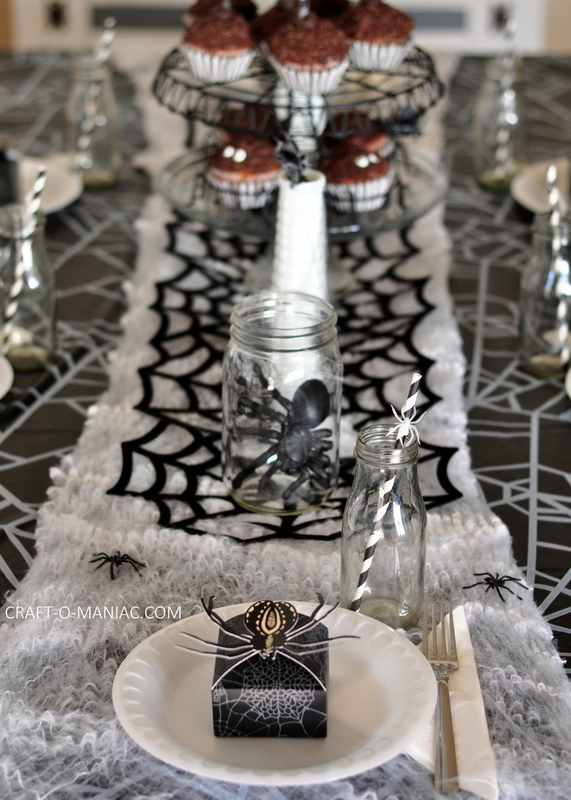 Everything was so fun to put together. 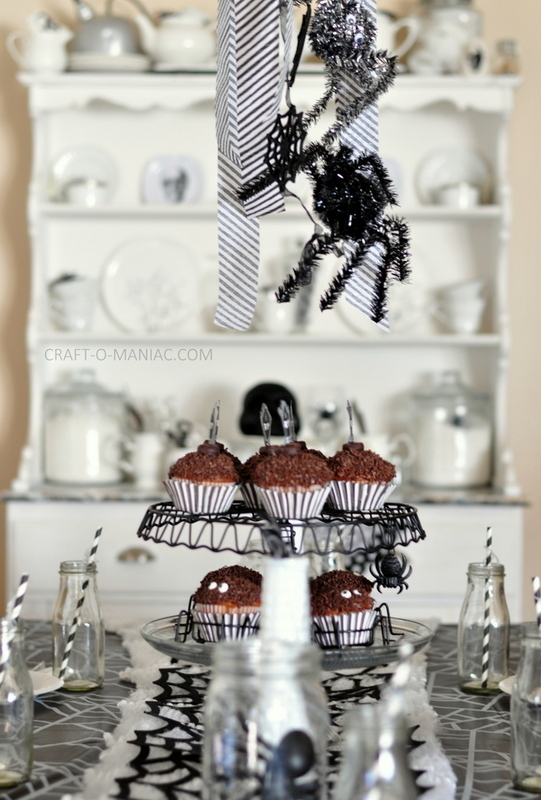 The cute black spider web runner, striped paper straws, cobwebs, spider treat boxes and the cute black metal spider web cake stand were all found at JOANNS. 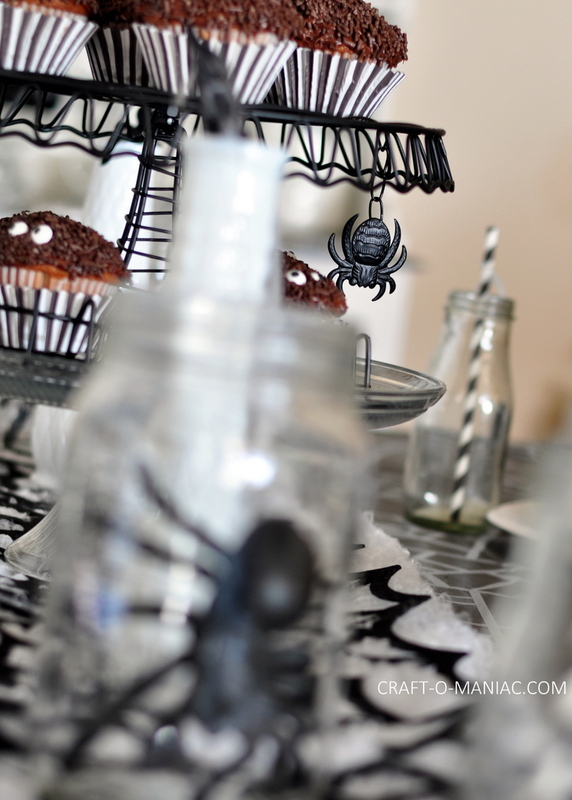 Once I found all the cute spider themed stuff, I new a kid and family friendly Halloween party was in store. I found the other items at other stores, to complete the fun look. 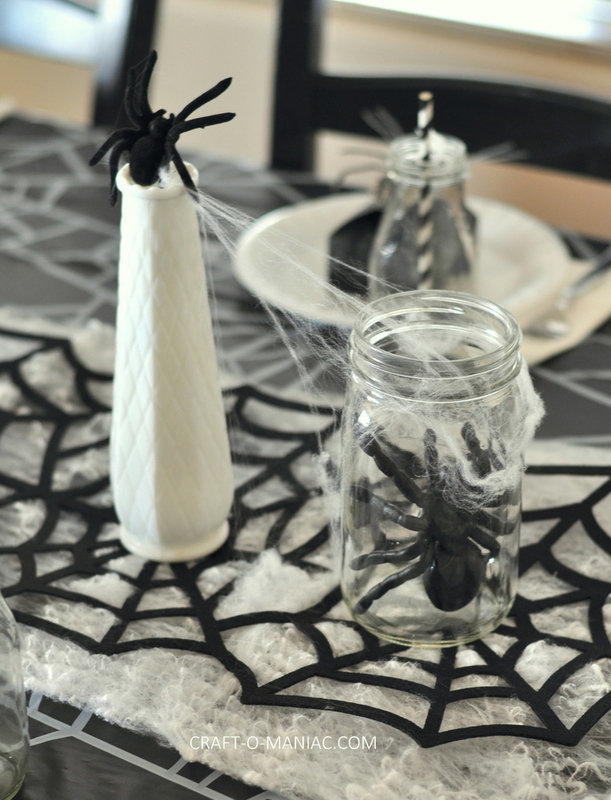 If you are looking for more Kid or Family Friendly DIY Halloween ideas, you got to check out JOANNS Halloween sharing hub here. 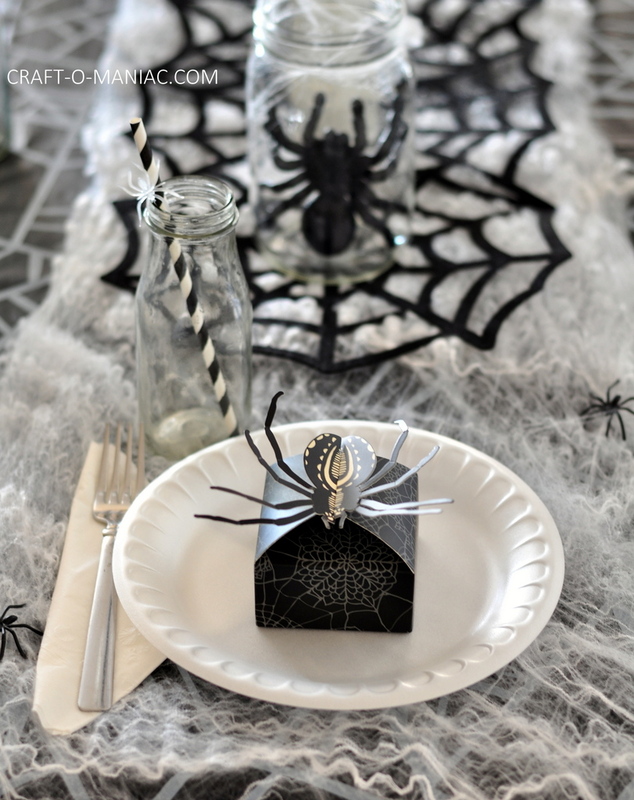 Also you can share your own fun Halloween ideas and use the hashtag #DIY4Hhalloween when sharing them on social media. 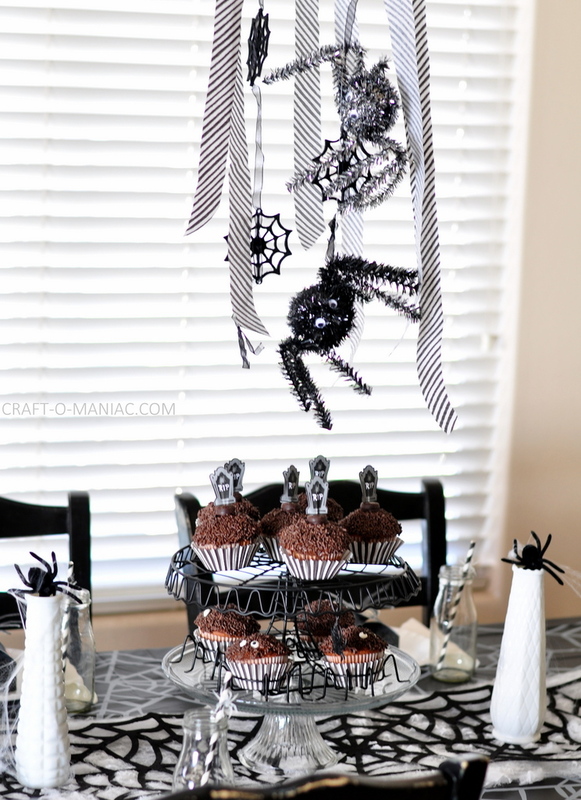 Lets check out the spider-riffic party. 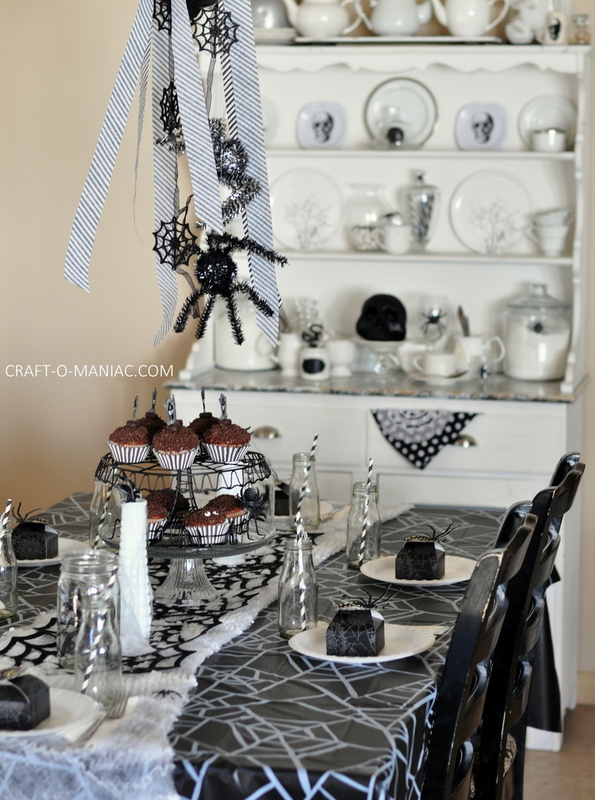 So much fun, I love this family Halloween tradition, and I love finding all the right items to fit the theme, its a blast. Thanks for stopping by. 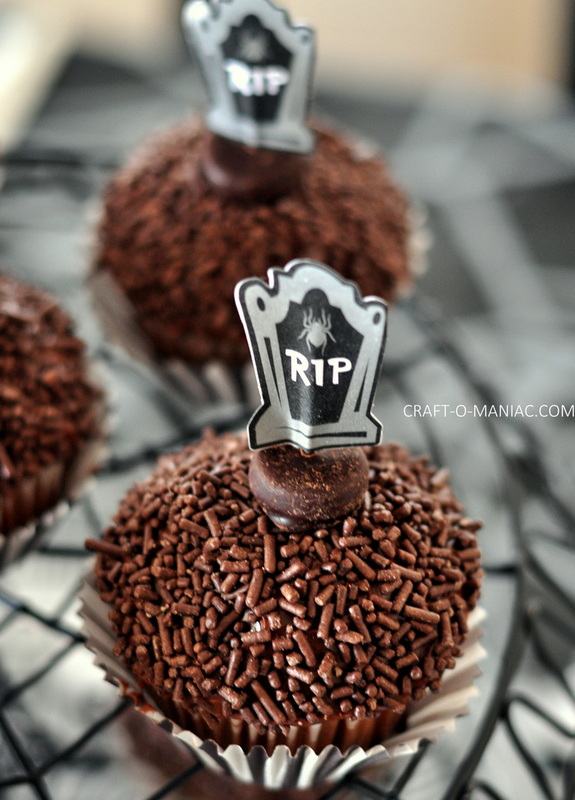 Okay, this is just too cute! 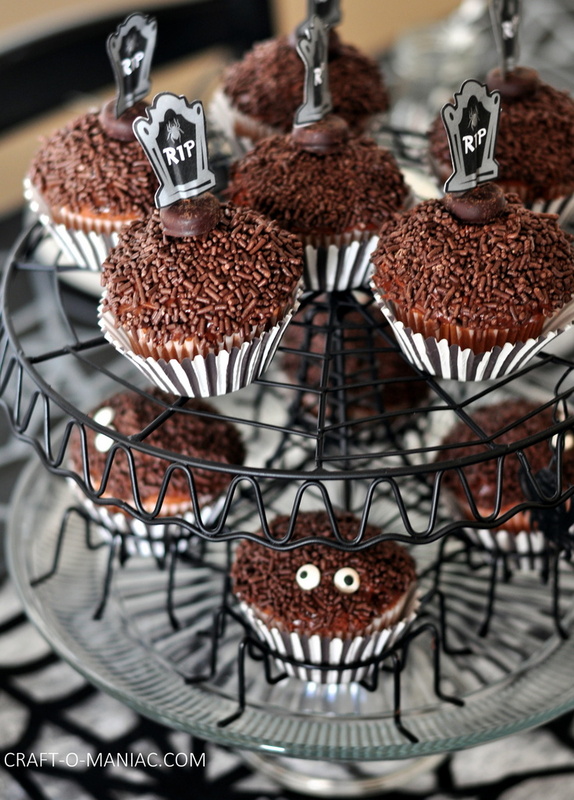 I especially love the “spider” cupcakes! This is perfect for young and old alike. Great job!